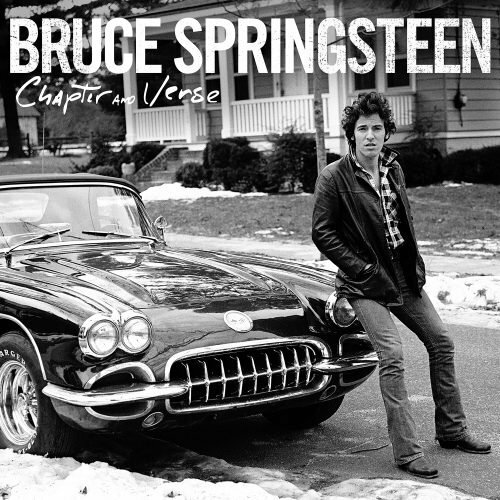 Chapter and Verse is the musical companion to Bruce Springsteen’s autobiography ‘Born To Run.’ The album is a collection of 18 songs chosen by Springsteen that trace his musical history from its earliest days and tell a story that parallels the one in the book. 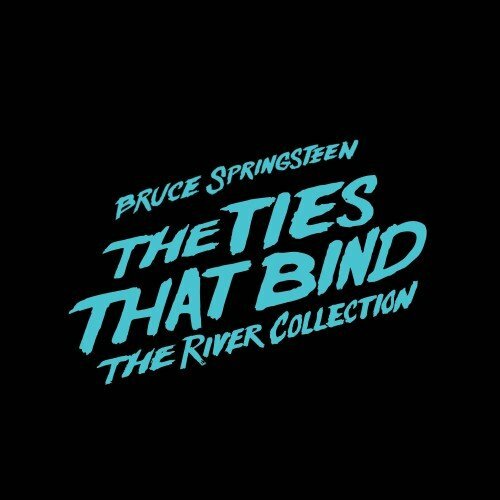 Chapter and Verse includes five previously unreleased tracks including two tracks from The Castiles, featuring a teenaged Springsteen on guitar and vocals. 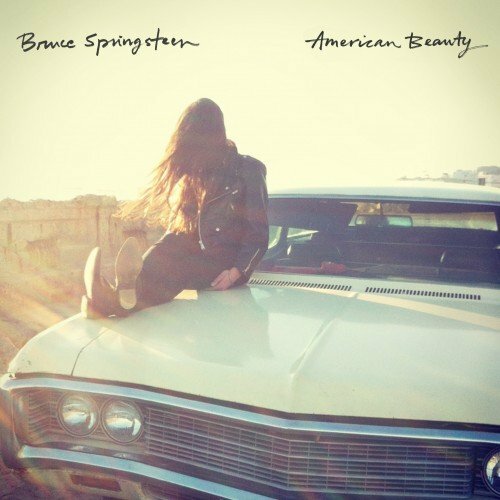 American Beauty is a collection of songs I cut at home. Upon revisiting them for High Hopes I recognized their potential and Ron Aniello and I worked on them until we’d turned them into the music before you. In the song “American Beauty,” I get to sing in a part of my range I don’t often visit and that along with its ‘guitar wall of sound’ gives it a little ‘exile on E Street’ power. “Mary Mary” is a lovely mystery, a small piece of heartbreak poetry that sneaks up on you with its slippery grove, punctuated string section and spectral lyrics. It came closest to making the High Hopes cut. “Hurry Up Sundown” is a fun piece of modern power pop, while “Hey Blue Eyes” rounds out the EP with one of my darkest political songs. Written during the Bush years, it’s a metaphor for the house of horrors our government’s actions created in the years following the invasion of Iraq. At its center is the repressed sexuality and abuse of power that characterized Abu Ghraib prison. I feel this is a shadow we as a country have yet to emerge from. On February 8th, 2013, Bruce Springsteen was honored as the 2013 MusiCares Person Of The Year. MusiCares was established in 1989 by the Recording Academy to provide a safety net of critical assistance for music people in times of need, through innovative programs and services. 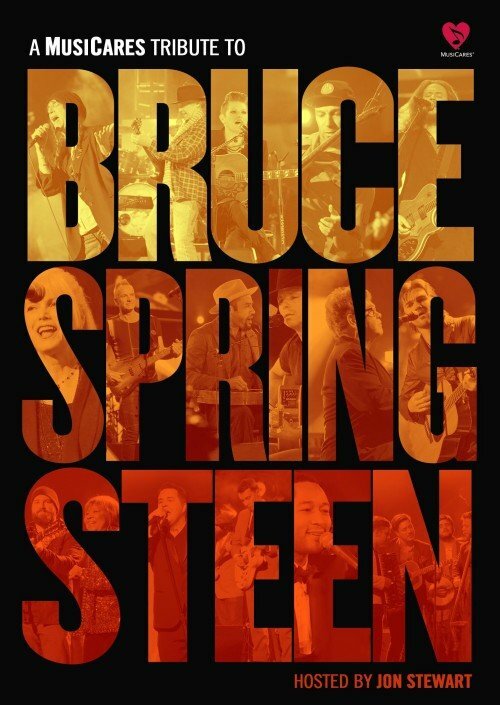 A highlight of Grammy week activities, this recording brings together a stellar list of other artists paying tribute to Bruce and his music performing many of the songs he wrote throughout his illustrious career, as well as Bruce himself and the E Street Band performing new songs and a few favorites. Performers include Alabama Shakes, Patti Smith, Natalie Maines, Ben Harper, Charlie Musselwhite, Ken Casey, Mavis Staples, Zac Brown, Mumford & Sons, Jackson Browne, Tom Morello, Emmylou Harris, Kenny Chesney, Elton John, Juanes, Tim McGraw, Faith Hill, Jim James, John Legend, Sting, and Neil Young & Crazy Horse. 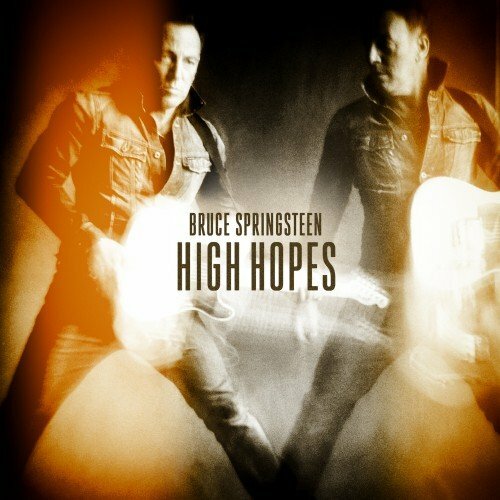 Recorded in New Jersey, LA, Atlanta, Australia and New York City, High Hopes marks Springsteen’s 18th studio album and features the members of the E Street Band as well as guitarist Tom Morello.